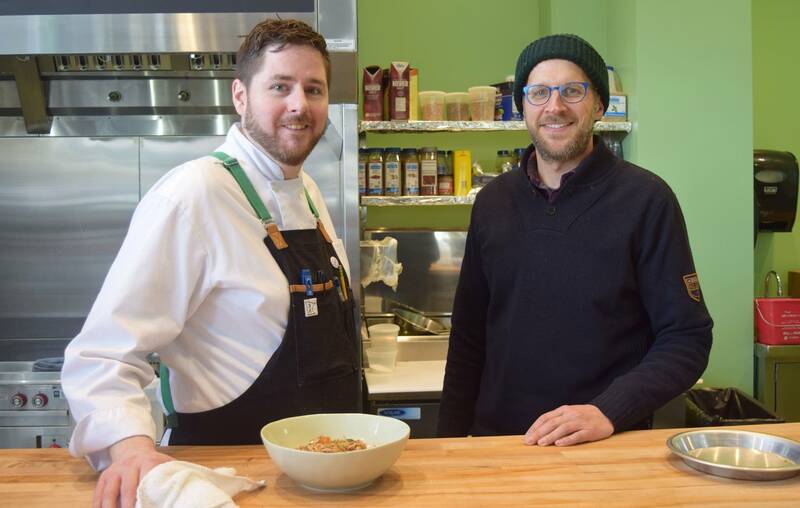 If you've ever eaten at the renowned Minneapolis restaurant The Bachelor Farmer or Ann Kim's acclaimed Young Joni, then you've probably sampled some of Chef Paul Berglund's creations. Now, the 2017 James Beard Award-winning chef is moving south to Rochester, a city that's shedding its reputation for having a dull culinary scene. 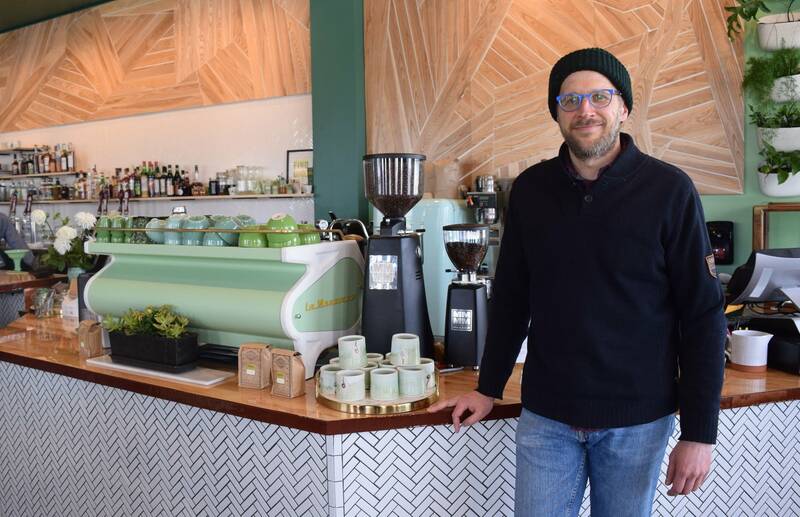 MPR News reporter Catharine Richert sat down with Berglund at Fiddlehead Coffee Company, the space that will be home to his next restaurant venture. He'll be developing Fiddlehead's retail beverage line and launching the restaurant's own farm.